Available all year by phone, 7 days a week. 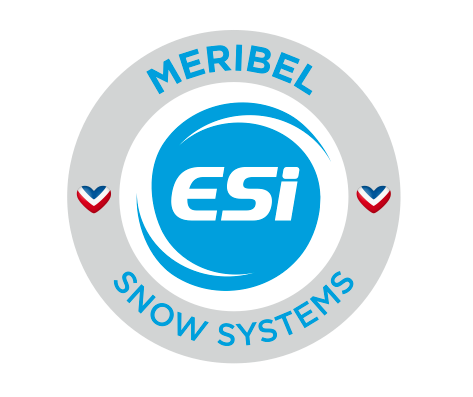 Ecole de Ski Internationale ESI in MÉRIBEL et MOTTARET With ESI, you benefit from experts who will assist you to learn snow-sports with a fun and personalized approach , by selecting the courses best suited to your level and your wishes. - SNOWBOARDING at all levels on all types of terrain to access the tracks, the snow park or freeride. From 08/12/2018 to 22/04/2019, daily between 8.30 AM and 8 PM. From 08/12/2018 to 21/04/2019, daily between 8.30 AM and 7.30 PM.